Tomorrow will be Mother’s Day. The children worked very hard to make present for their moms. They made cards. 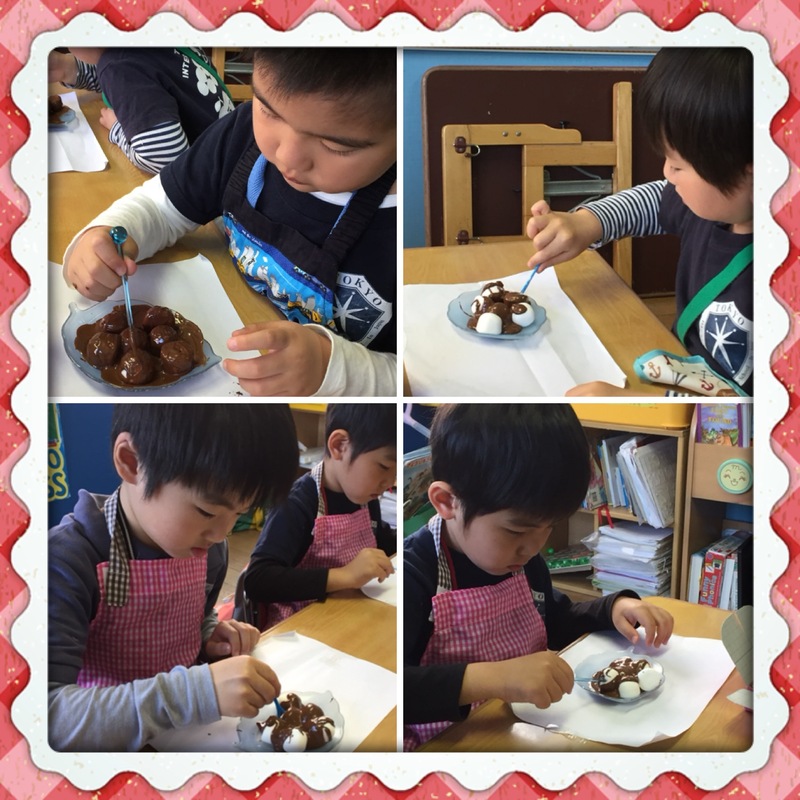 They also prepared marshmallows coated with chocolates. I think the children enjoyed preparing it, especially finishing the chocolates left from the plates. 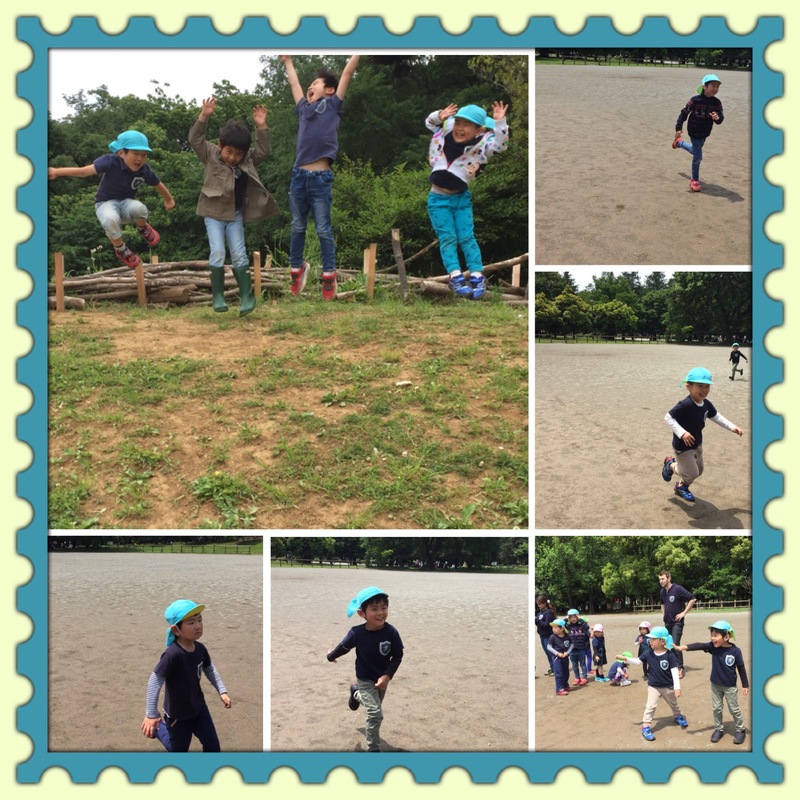 It‘ rains for couple of days, so we were not able to go to the park because of the weather, When the sun showed up, we took advantage running, playing and jumping at the park. The children loved it and they all had fun!